The arrival of the Book Town in Wigtown stimulated many things…. Steve Dowling down in the old creamery at Bladnoch opened an early version of the Unit 3 Art Gallery. This was presided over by Lor & Irene Wakeman and they started holding poetry evenings. This led to the formation of the Unit 3 Poetry Group in 1998 which is still going to this day. Lor & Irene moved on and the Gallery eventually went into hibernation (but is currently reborn and active). Chaired by Barbara Holland, the Poetry Group met regularly and organised poetry events. 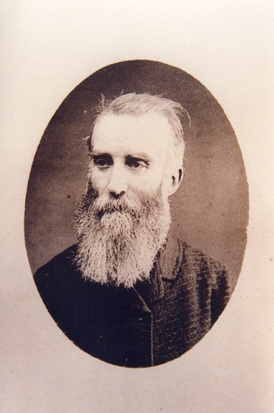 In 2002 it produced ‘Wigtown Voices’, this was “a collection of old and new poems written and read by people from the town” in the form of a CD and booklet.Amongst others, it featured the work of Gordon Fraser, 1836-1890, “a true son of Wigtown, a druggist, printer and stationer”. He lived in No.1 High Street, the old chemist’s shop which later became ‘The Picture Shop’ run by the redoubtable Jessie Matthews. Where Summer flo’ers their balm distil. There stan’s the toon o’ Wigtown. Other notable poems and performances include ‘When We Were Weans in Wigtown’ by Nancy Burgess with Rena McCleary, ‘The Kitten’s Tale’ by Jim Todd and many others, too many to mention.